Nice question. I voted Toy Story 2 and Saving Private Ryan. Two great films. Two of my favorite films right there. Great picks! Great outcome on the poll. I don’t think this has been a great decade for horror films. They’ve just been so eh! Sad. Voted Forrest Gump and Big. Could have easily voted for any of those though. Yeah, I might have to agree with you on this decade. There have been plenty of solid films, but very few *great* ones. Oh yeah two I voted for at the top 🙂 In this one I’m voting for Philadelphia and Saving Private Ryan, Hanks was great in both of those too. I still need to see Philadelphia.. I really should have included it in my project this year. 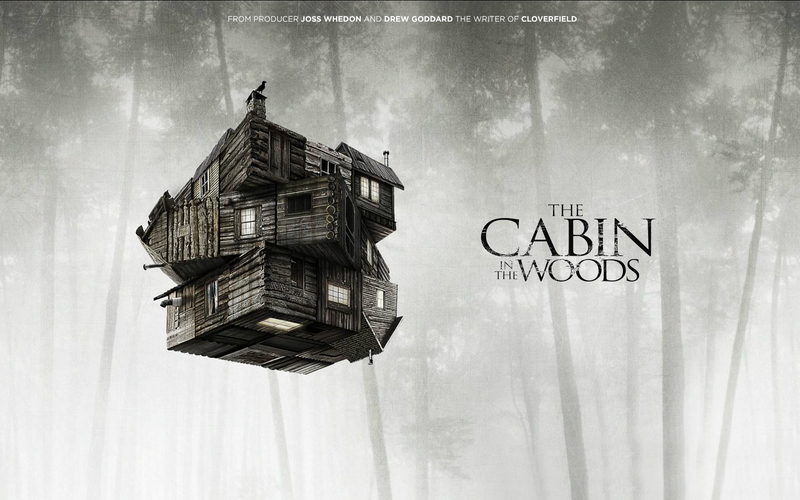 Pleasantly surprised with ‘The Cabin in The Woods’ winning. Nice twists on the standard isolated clutch of kids dealing with Joss Whedon’s imagination and superior monsters usually win the day. I’ll go with ‘Apollo 13’ for Tom Hanks. ‘Saving Private Ryan’ has always struck me as a longer and bigger budgeted take on an episode of ABC’s monumental WWII series, ‘Combat!’ from the 1960s. Hi Jack, your knowledge of war films/shows never ceases to amaze me! I haven’t heard of Combat!, but now you’ve got me curious to look it up. I should rewatch Cabin in the Woods, I don’t think I “got” the humor (or horror references) on first viewing. Maybe now that I’ve seen a few more horror films, I may appreciate it a bit more. As for Tom Hanks, a tough call. I’ve always had a soft spot for Big (1988), and his performance in Forrest Gump is unforgettable. Great outcome on the poll. I’m a big fan of The Cabin in the Woods. Yeah, I think it’s a worthy winner as well.